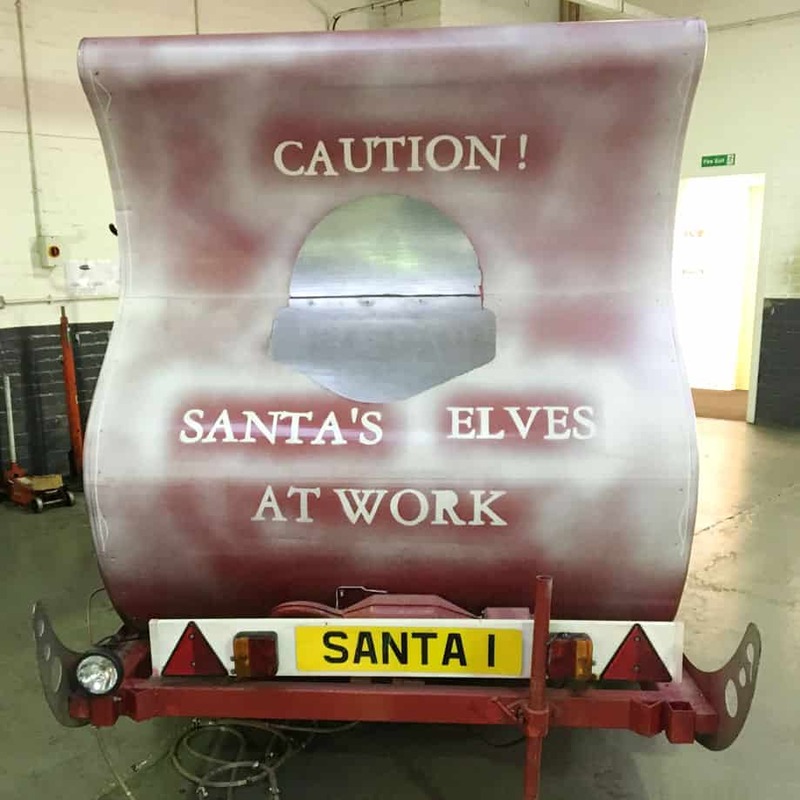 This year we are proud to announce that we have been working with a number of local companies to restore a Christmas sleigh. 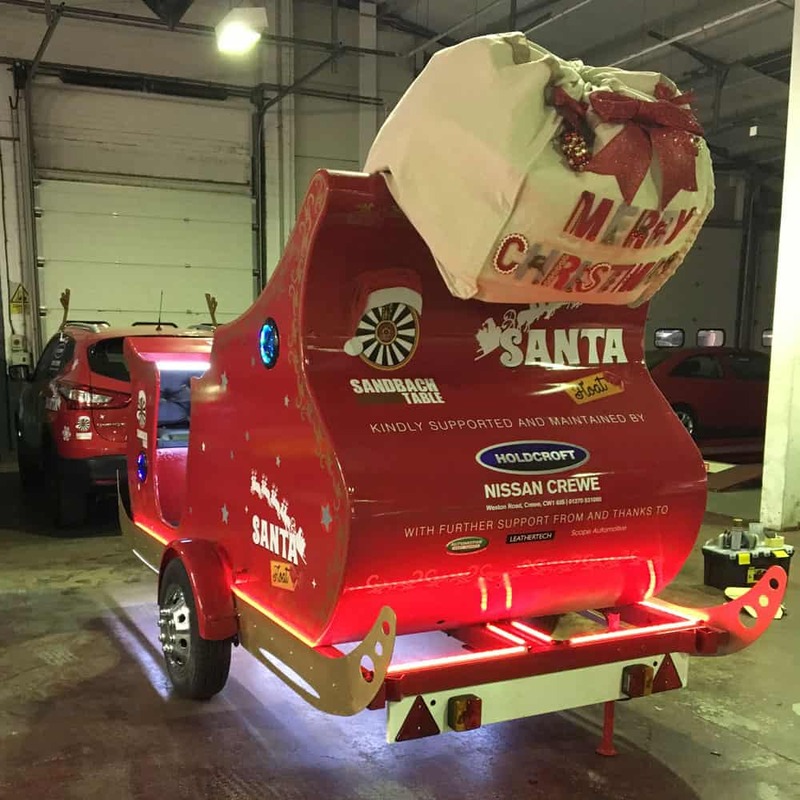 The sleigh was for a local charity based in Liverpool to help fundraise for Children in Need. 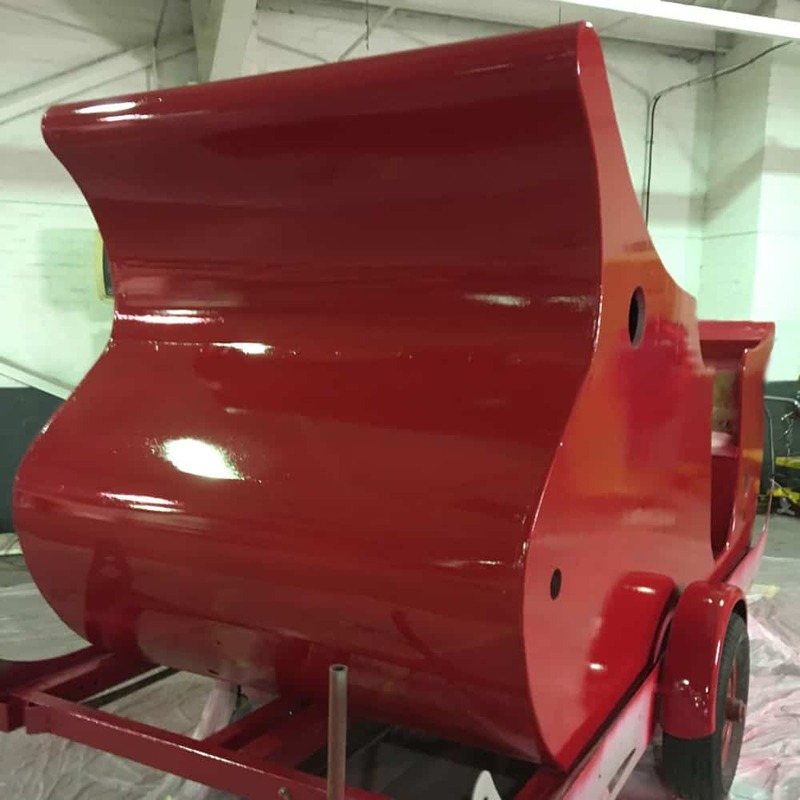 Take a look at how we got on re-vamping the sleigh.